In this interview we speak with Mary Kerba. 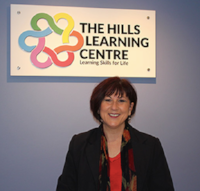 Mary is an experienced educator, combining special needs education and school leadership. 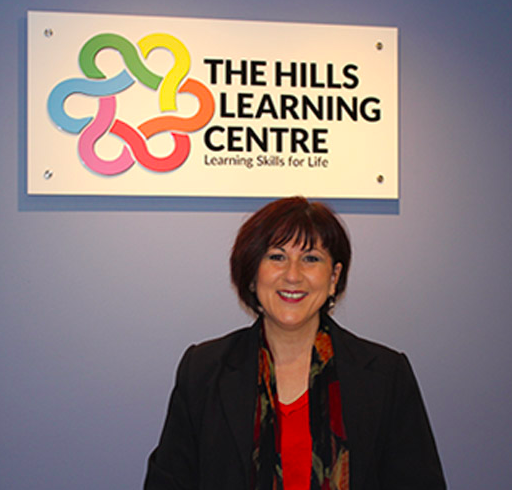 Mary is the founder of the Hills Learning Centre, a current professional member of SPELD NSW and Learning Difficulties Australia (LDA); a committee member of the Learning Difficulties Coalition (LDC) and an associate member of the Independent Primary School Heads of Australia (IPSHA).